The festival of Shavuot is a beautiful one. And with its close associations with nature, a very biophilic one. 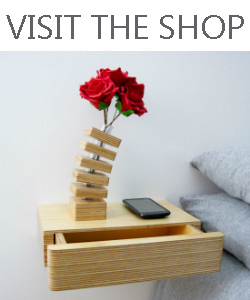 There is a custom to decorate the home with flowers and greenery, and where better to add some decoration than the table? 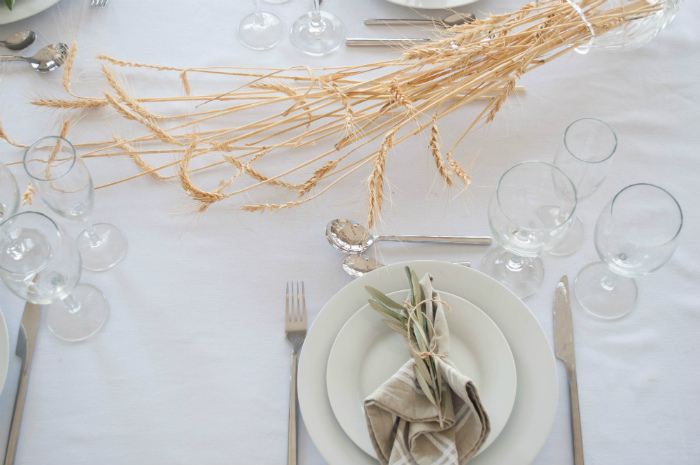 We decided to style some table setting and centerpiece ideas . . .